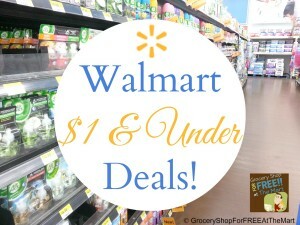 Here’s a rolling list of everything I find that’s $1.00 or under at Walmart. If I miss something or something is out of date, let me know. Thanks and enjoy!